MUMBAI: Along with the masses, even actors are hooked to digital content! Kasautii Zindagi Kay 2 actress Erica Fernandes is currently binge watching a thriller-based web-series. Any guesses which show Erica is busy watching? Well, it is Hotstar Specials’ Criminal Justice! 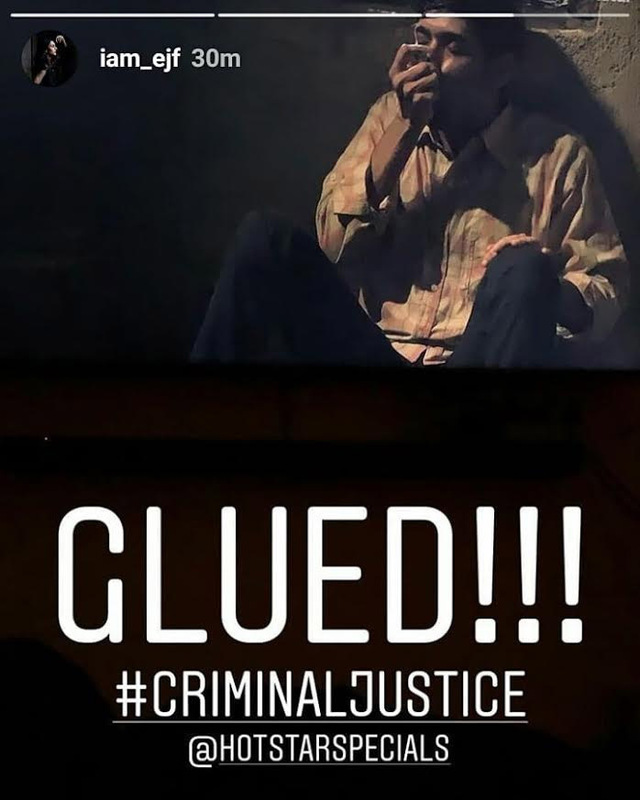 Erica shared a post on Instagram where she mentioned, ‘Glued to Criminal Justice’! Kasautii Zindagii Kay TOPS the BARC RATINGS!